SLOW DOWN: reduce speed to less than 7 knots when within 400 metres/yards of the nearest whale. Avoid abrupt course changes. 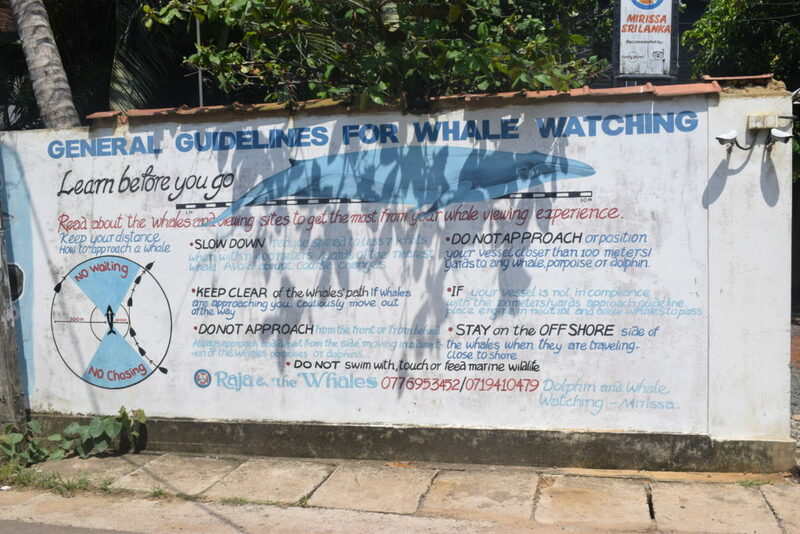 KEEP CLEAR of the whales’ path. If whales are approaching you, cautiously move out of the way. DO NOT APPROACH from the front or from behind. Always approach and depart from the side, moving in a direction parallel to the direction of the whales, porpoises or dolphins. DO NOT APPROACH or position your vessel closer than 100 metres/yards to any whale, porpoise or dolphin. If your vessel is not in compliance with the 100 metres/yards approach guideline, place engine in neutral and allow whales to pass. 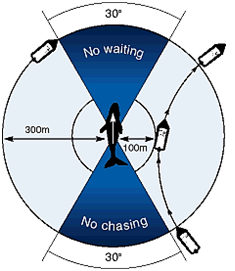 STAY on the OFFSHORE side of the whales when they are traveling close to shore. DO NOT swim with, touch or feed marine wildlife. Use our ONLINE-FORM to book your seat in just a few easy steps.